Elon Musk splits much of his time between SpaceX and Tesla, since he is the CEO of both companies. As such, his daily routine is fairly demanding. 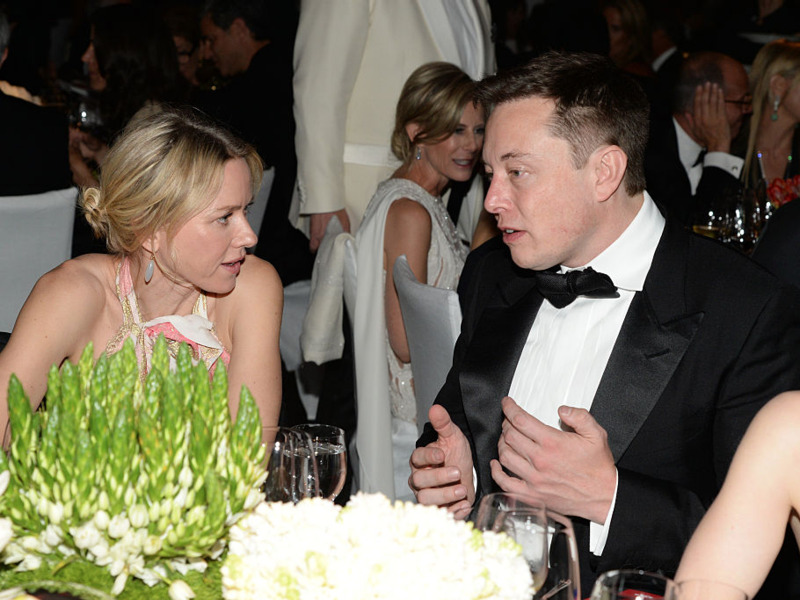 Musk plans every minute of his day, and often works through meals. 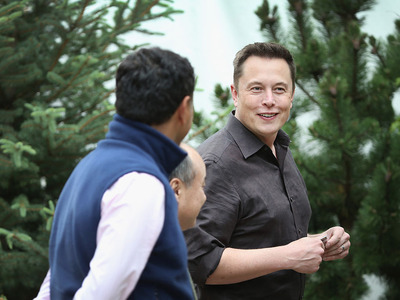 The Tesla and SpaceX founder generally spends a full workweek at each of his two companies, wolfing down lunch in five minutes and skipping phone calls for productivity’s sake. So it’s not surprising that his daily life is pretty jam-packed. 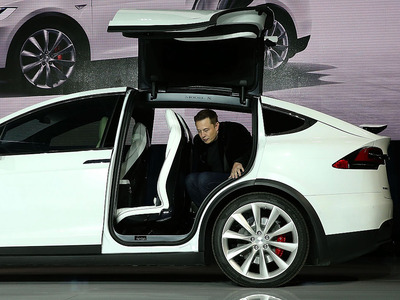 Musk kicks off his day bright and early, rising at about 7 a.m. In a Reddit AMA, he said he usually got six hours of shut-eye. One thing he always makes time for, no matter what? Showering. He once told Reddit it was his most important daily habit. 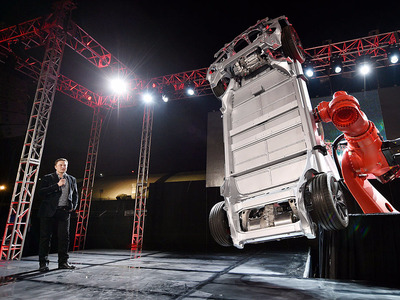 Once he’s up, Musk launches into a blistering schedule that breaks his time into a series of five-minute slots. The entrepreneur has been known to work 85 to 100 hours a week, and he estimates that 80% of his time at work is spent on engineering and design. No two days are the same for Musk. He spends Mondays and Fridays at SpaceX in Los Angeles. On Tuesdays, Wednesdays, and Thursdays, he heads to the Bay Area to work at Tesla. 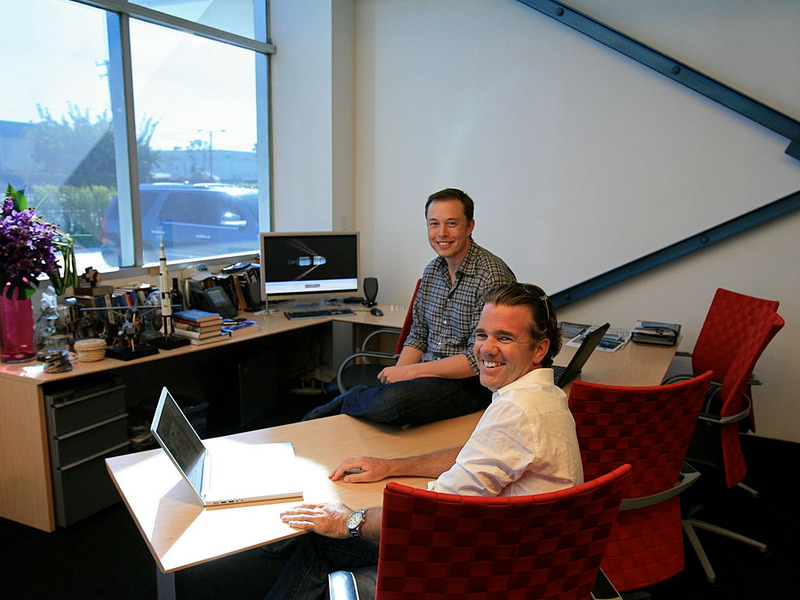 Quartz estimates that he spends an average of 42 hours a week working at Tesla and 40 hours a week working at SpaceX. He also told Y Combinator that he usually spent about half a day working at the artificial intelligence nonprofit OpenAI. Multitasking is a crucial part of Musk’s strategy — as is working for as many hours as possible. He doesn’t spend much time on meals. Musk usually takes his lunch during a meeting, and he manages to wolf it down in just five minutes. He ends up getting most of his calories later in the day. “Business dinners are probably where I eat way too much,” he told Auto Bild. When it comes to food, one of his favourites is Diet Coke, thanks to “some infernal ingredient.” Musk told Auto Bild that he had since cut back on the soda. CBS previously reported on the tech mogul’s preference for French food, barbecue, and whiskey. Musk may be a bookworm, but that doesn’t mean he can’t party. The entrepreneur’s legendary bashes have included a birthday party at an English castle that turned into a big game of hide-and-seek, and inviting a knife-thrower to pop balloons that he held between his legs. When all is said and done, Musk usually doesn’t crash until 1 a.m. That late bedtime isn’t too surprising for a man who’s busy trying to do things like revolutionise the way we drive and send humans to Mars.